Del Rey debuted "West Coast" during a performance at Coachella last month, and the song was released digitally the same day. 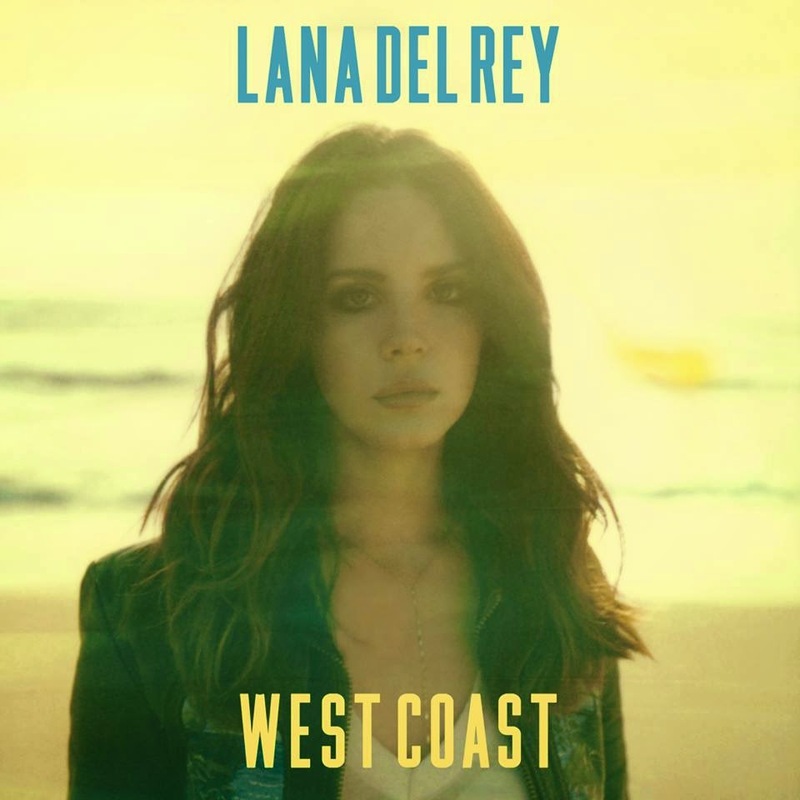 The tune is from her forthcoming sophomore album, “Ultraviolence”, for which a release date remains to be announced. On Thursday, Del Rey revealed the tracklisting for the project; the standard version will feature 11 songs, while the Deluxe version adds three bonus tracks. The singer's first album, "Born To Die", recently reached the 1 million copies sold mark in the United States.